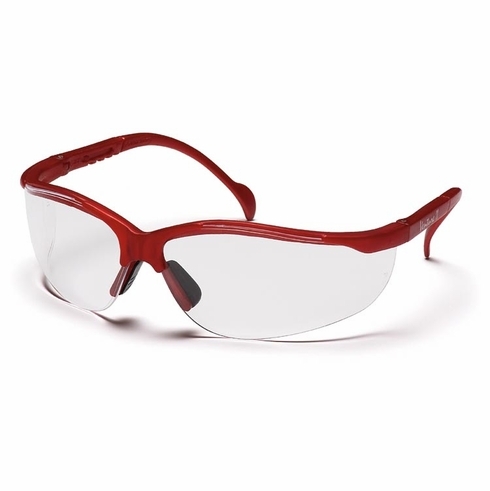 Pyramex, Venture II, Safety Glasses, Maroon Frame, Clear LensPyramex, Venture II, Safety Glasses, Maroon Frame, Clear Lens, Item # SMM1810S, The Venture II is fully adjustable to fit most head sizes. Its great, lightweight fit makes it comfortable for wear all day long. 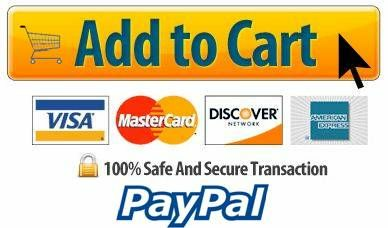 Home | Personal Protective Equipment | Eye / Face Protection | Pyramex Safety Glasses / Goggles | Pyramex Venture II Safety Glasses | Pyramex SMM1810S Venture II, Safety Glasses, Maroon Frame, Clear Lens, The Venture II is fully adjustable to fit most head sizes. Its great, lightweight fit makes it comfortable for wear all day long. Pyramex, Venture II, Safety Glasses, Maroon Frame, Clear Lens, Item # SMM1810S, The Venture II is fully adjustable to fit most head sizes. Its great, lightweight fit makes it comfortable for wear all day long. The Venture II also has great side protection and protects from harmful UV-A and UV-B rays.